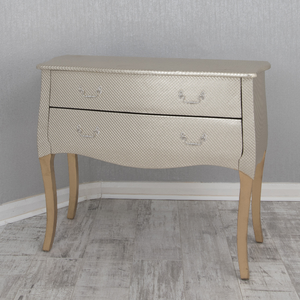 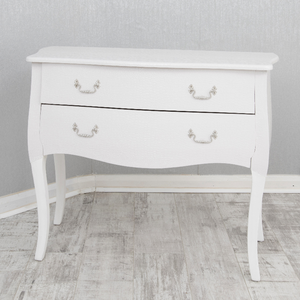 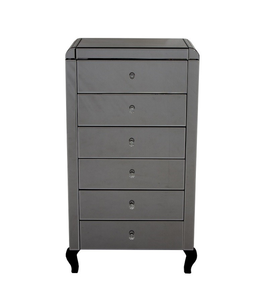 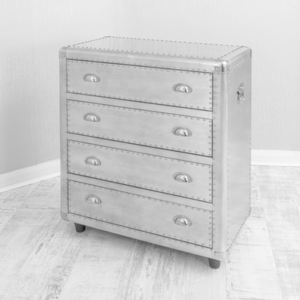 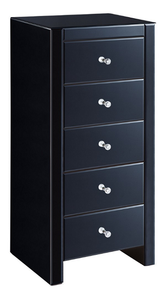 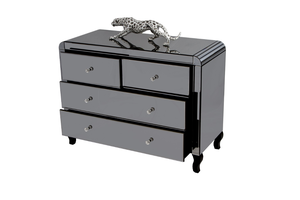 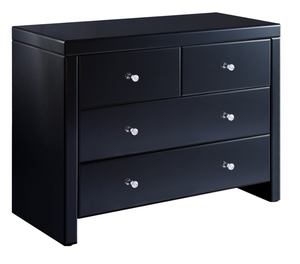 Here at Hampshire Furniture Contemporary we have a brilliant scope of stylish Chest of Drawers! 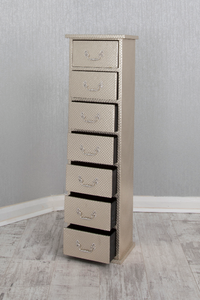 Featuring faux crocodile designs, high gloss, different woods and even mirrored, whilst in a range of sizes! 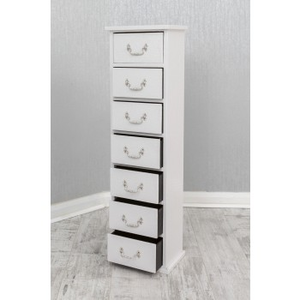 So you can find your style & size for your storage needs!